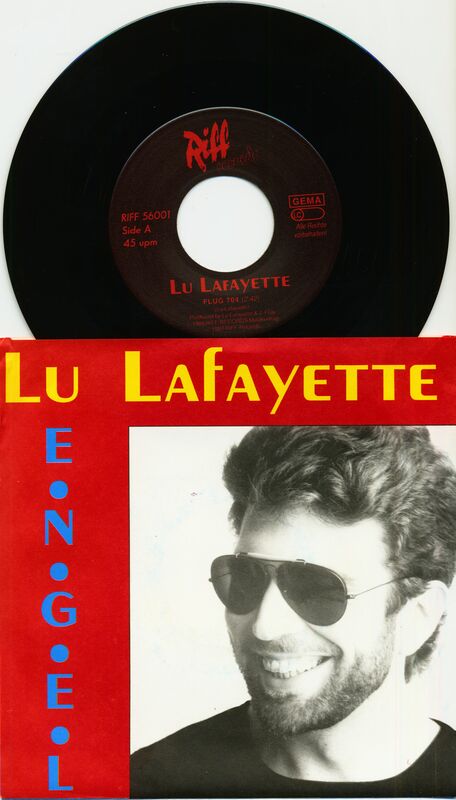 (1987/Riff Tide Records) 2-Track Single - Taken from his 1987 solo album 'Snapshot'. 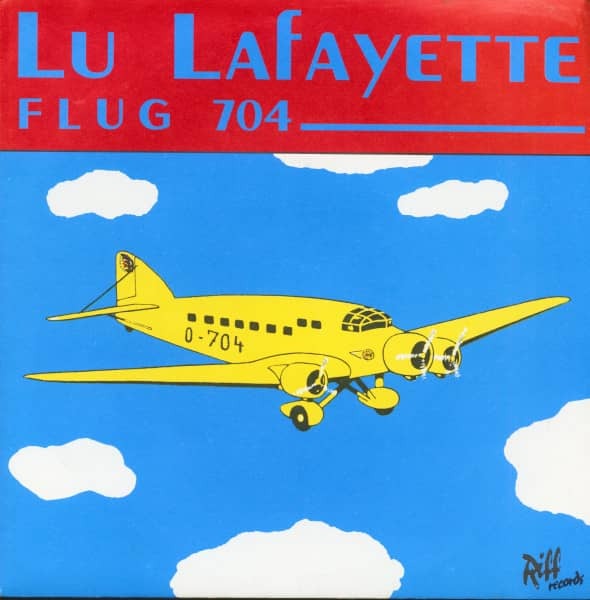 The lead singer of the legendary German band 'Wolfsmond', Jochen Peters aka Lu LaFayette, Lu Lafayette, Lude Lafayette, Lu de la Fayette - his various pseudonyms. Great stuff on 45rpm with big center hole and a nice pic sleeve! 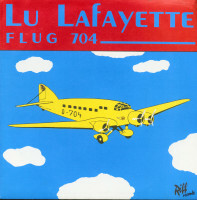 Customer evaluation for "Flug 704 (7inch, 45rpm, PS)"